As part of the city of Davis’ Water Meter Upgrade Project, the city has launched the AquaHawk customer water use portal. 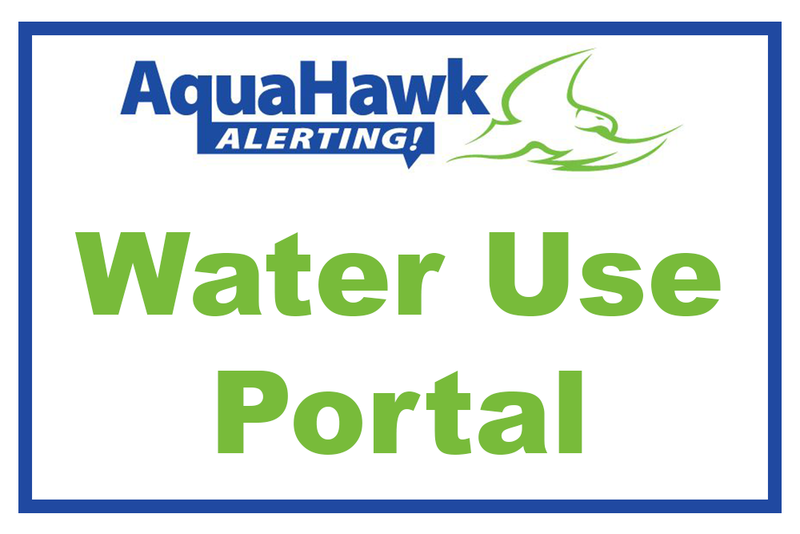 Water customers can sign up for AquaHawk to view hourly water usage information and to set water usage alerts. If you had previously been registered for the WaterSmart portal, you will need a new registration to access the AquaHawk portal. After registering and providing up-to-date contact information, customers can request to receive a text message, e-mail or phone call alert if their water consumption indicates continuous flow or abnormal usage. The ability to set usage alerts is one of the primary benefits of the water use portal. Setting alerts to be notified of continuous water usage over a 24-hour time period or less is recommended. A water customer, the account holder who receives the monthly utility bill from the city of Davis, can choose to provide access to others (tenants, landscapers, etc.) to view the water usage for the account. Each user may set up his or her own login with AquaHawk but will need permission from the account owner and the account information to complete the registration process. AquaHawk has a mobile version of the web portal that enables customers to monitor water use in their homes even when traveling. Consumption, rainfall and temperature data are displayed on graphs to help customers use water most efficiently. Visit the City of Davis water use portal for instructions on how to register and set usage alerts. October 17 from 5:30 to 6:30 pm at the Senior Center Activity Room (646 A Street).